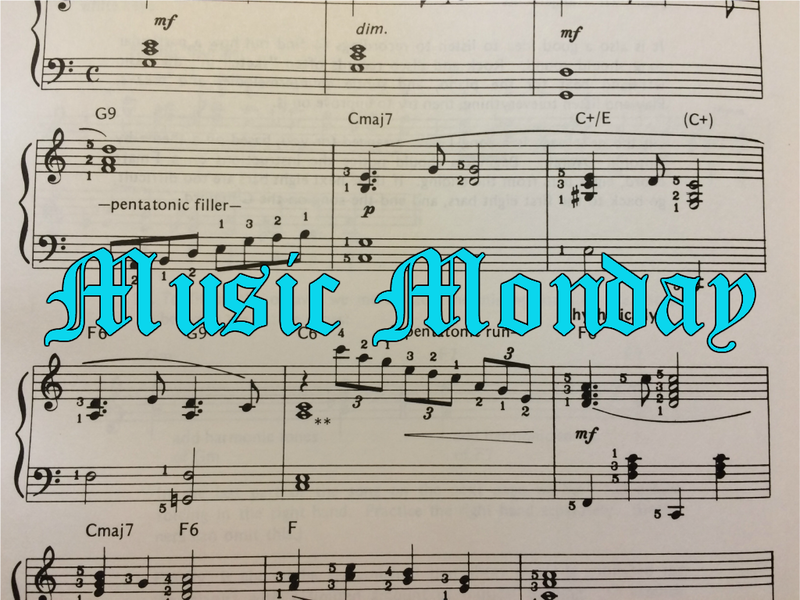 Okay, we'll just skip the cringey intro and dive right on in, because this going to be a slightly longer Music Monday post. For the past several months or so, when I've been asked what my favorite soundtrack is, I respond with, "I actually have three: Mad Max: Fury Road, Ori and the Blind Forest, and Undertale." Well, I have a confession to make. I actually now have an all-time favorite soundtrack. I never thought it would happen. I've always had the mentality of "parents don't have a favorite child, so I don't have a favorite soundtrack." But I've been wrong before. And that soundtrack is . . . There are many reasons why I would deem this my favorite, but I don't want to entirely bog down this post, so I'll cover a few of the main ones. Reason #1: the music is what got me hooked on the game in the first place. Anyway, so I'm on the site one day, and a song starts playing. I perk up. This sounds really cool, I thought to myself. I wonder what it is. Lo and behold, it was the infamous track . . . So here's where reason #2 comes in: Toby Fox himself composed all of the music in the game. Now that's some serious talent, I tell ya. And he only needed to rework a handful of the songs. Most of them he nailed in the first try, which takes his awesomeness to a "whole 'nutha level," as a friend of mine would say. Reason #3: Toby is a master of the musical technique known as the leitmotif. 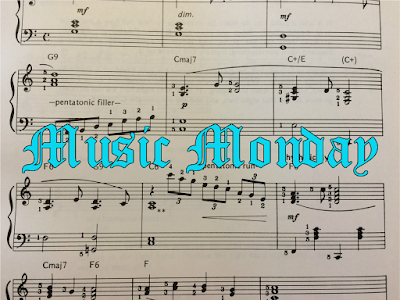 For those of you who don't know, a leitmotif is a recurring musical theme associated with a person, idea, or situation. The Undertale soundtrack is littered with these. In fact, this game's official score has 101 songs on it; only 12 of those have no theme whatsoever. "Megalovania" is one of them, a song that plays in the Genocide route's final encounter with an extremely powerful character. (The top comment in this video I chose had a really solid theory about why that is, but I won't say because potential spoilers.) Almost of these theme-less tracks are either really short, really atmospheric, or both. I found this out through a video by Game Score Fanfare, but again, potential spoilers. Not only do the tracks have various themes in them, but for some, if you speed them up or down, you find other themes contained in them as well. Can we 100% catalogue all the leitmotif in the soundtrack? Who knows, maybe one day. There's something about leitmotifs tying the album--no, the entire game--together that makes it so spectacular. And recurring themes actually have made me enjoy certain tracks more. For example, I initially didn't care for the opening song, "Once Upon a Time." But after I kept listening to the music, and I found out that it's a primary theme that pops up in about 16 different songs, I began enjoying it more and more. It's like the biggest of several hearts pumping life into Undertale's story. Reason #4 is that I can listen to the soundtrack over and over and over without getting tired of it. Most soundtracks I can only play several times before I need a change in my musical scene. If you forced me to only listen to the Undertale soundtrack for, say, a month, that would not be punishment for me. My fifth reason is a bit different, and it has to do with the fandom again . . . but in a different way. You see, I've heard many, many remixes and covers of the Undertale music, along with original lyrical compositions. But I've found that the more I listen to these tributes, if you will, the more I appreciate the original. Don't get me wrong, I've heard a lot of good variations of the tracks, but the in-game score will always be the best. I think it's time to finish this post now. I apologize if it's all over the place (it didn't end up as long as I thought it would), but I shall sum up: the Undertale soundtrack is my absolute favorite for several reasons. Some of the biggest are because the music led me to its source and caused me to fall in love with it; it was the work of one man; the use of leitmotifs is mind-blowing; I can continually listen to it; and the covers/remixes make my love for the original grow stronger. If you have never listened to this album before, you're doing yourself a huge disfavor. It sparked a love in me I never knew I was missing. Maybe it'll do the same for you too. Oh my word. I had no idea I was the one who introduced you to this game. That's hilarious since I've never even HEARD of this game before. XDDD I also toootally forgot about that music website and sharing it with you. o.o I can't believe I forgot about the existence of that place! Okay wow, THIS SONG WAS EPIC. It really harks back to the old 8-bit games, but with a touch of modern flair which is the BEST combo. (I mean, you can't beat the oldie video game music!) I like all the energy it has. And the creator made ALL of the music himself as well as the game??? WHOA. o.o Talk about talent! It is quite amusing! XD So I thank you from the bottom of my heart for inadvertently introducing to one of the best gaming experiences of my life. ^_^ I don't use it very often, but every now and then, when I want to listen to some stuff that I might not normally choose, I'll play it. Epic doesn't even begin to cover it. XD It was pretty genius of Toby to mix the old and new styles of video game music together. Well, the fight it plays in requires a lot of energy, so it's fitting. XD He is indeed a very talented man. It's so cool that Toby Fox wrote all the music himself! And the fact that most of the songs are first drafts . . . just wow. I can't imagine how much work that was. And it's all so different too. I'll have to listen carefully for the leitmotifs. You're hilarious. XD And I mean that in the best way possible! Yes, the whole album is just wonderful. Even though I already bought it from iTunes a while back, I want to sometime order a physical copy off of the Undertale merch store. He should apparently be writing more music. XD I haven't heard of any other composer who can use mostly first drafts in the final product. It can take a while, but you'll eventually hear more and more of them. For sure! :D Besides Mozart, me neither. I have indeed heard more of the leitmotifs - they make the soundtrack so cohesive and interesting. Indeed they do! Do you have a favorite theme? Not really - I'm still finding new ones! Yeah, same--but I do really love the main theme! And YES. The fandom has contributed so many good remixes and original lyrics!! Having themes for each character definitely adds an emotional attachment to both the game and the soundtrack.